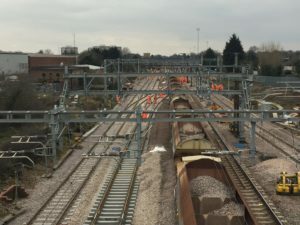 Around 300 of Carillion Construction Ltd’s smaller rail suppliers are being paid the arrears they are owed following a further agreement between the Official Receiver’s special manager, PwC, and Network Rail. “We recognise how challenging this period has been for our small suppliers. We hope that this will be some positive news to the hundreds of smaller companies up and down the country who have been worried about the impact on their business. These small organisations are a critical part of our supply chain both now and in the future.